In early August, the Intercontinental Exchange (ICE), an American company that operates 23 regulated exchanges and marketplaces across the world, announced that it would launch a cryptocurrency startup called Bakkt. The New York Stock Exchange-owning entity, backed by Microsoft and Starbucks, wanted to create a safe global environment for trading and investment in digital assets. On September 25, 2018, Bakkt announced its first product: physical Bitcoin Futures contracts against the United States Dollar, Euro or Pound Sterling. As they explained through a tweet, the purchase of the USD equivalent of 1 Bitcoin would result in a delivery of the 1 Bitcoin into the customer’s account. The announcement was no small one. 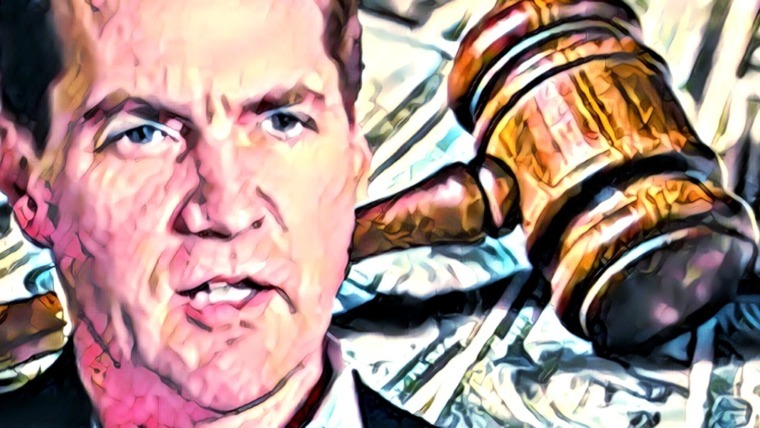 Several entities, including the likes of the Winklevoss twins, have been struggling to have Bitcoin ETFs approved, a development that would have paved a more formal and “acceptable” way for the mass market to enter the cryptocurrency space, and thus bring in a flood of money to a market that has for months been bogged down with uncertainty. The Bakkt Bitcoin physical futures products gives us a reason to celebrate. 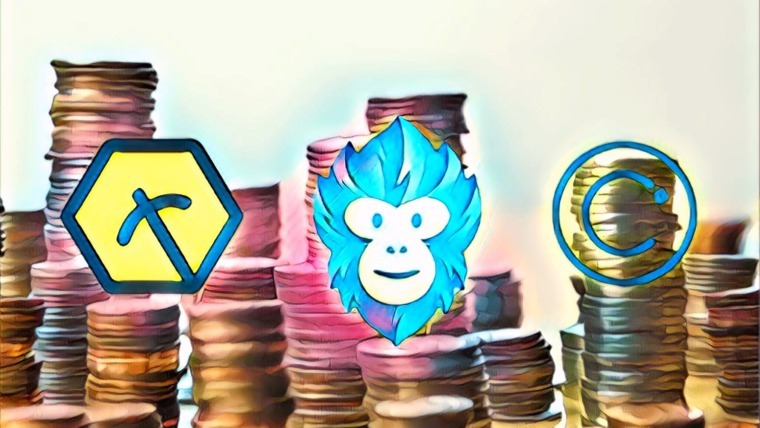 Chants of “Mainstream adoption is around the corner!” is an everyday occurrence in this market where a coin can double its value and fall back to scratch in a matter of days. Evidence to support such claims is more than often not lacking in substance. 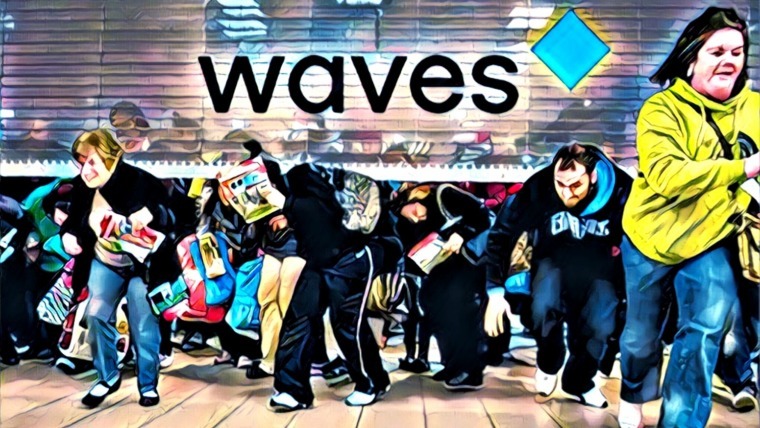 Even when established financial entities foray into the digital assets space, there is no compelling reason to think that mainstream adoption—in the sense that you and I will be using crypto to buy bread—will be arriving anytime soon. For the most part, the announcements that people point to are simply the first steps on a mountainous climb. But Bakkt’s arrival could signal a change. The distinction between earlier developments that are served as evidence for mainstream adoption and this new one is that Bakkt does one important thing very well: it offers a more reliable (to the investors, at least) and traditional way for those ignorant and skeptical of the crypto market to access the market. This bodes well for the market in several ways. There’s a strange chicken-and-egg problem with currency. The cryptomarket needs investors to deliver logical self-perpetuating economies (i.e., use cases), but investors need a reason in the first place to enter the market. Properties of Distributed Ledger Technologies (DLT), as good they are and as convincing as awareness campaigns can be, will not by itself usher in a new age of value transactions. Effort must be made to create these solutions, and greater investment helps. The more investors in a market, the more economic incentive for an entity to fund research and development, and drive innovation. 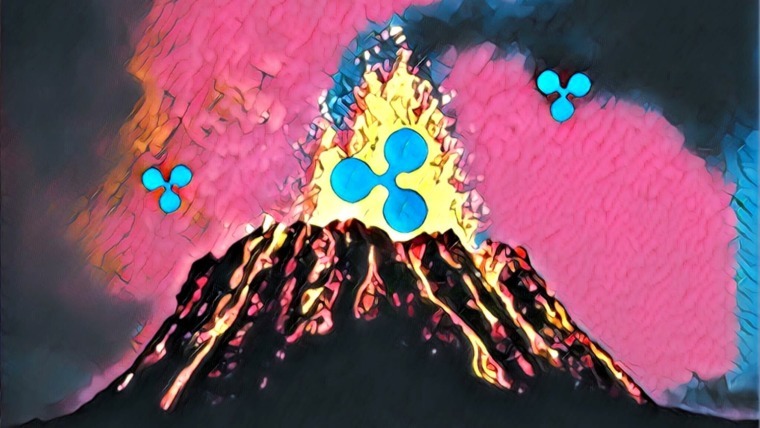 Another undeniable flaw of the crypto market—not the technology or the potential, just the market—is that a significant part of the money simply flows back and forth between rich token owners, who exert enormous control over how the market performs. If a joke coin like Dogecoin can rocket up in price the way it has, something odd must be transpiring. Those within the cryptocommunity know this too and HODLers are content to wait it out as more outside investment arrives and levels the playing field a little more. Waiting until some rationality arrives to the market, which Bakkt might offer. Financial institutions have received a lot of flak for their self-serving interest in running their services, and rightly so, but it would be counter-productive to remove them from the game entirely. The truth is, we need the aid of established institutions—after all, businesses have much use for blockchain technology too. We need them because they have wide access to many layers of the economy from their many years of operation. The involvement of enterprise players is the next generation in blockchain’s evolution. It establishes the authenticity of the technology in the eyes of a wary wider market. As Bakkt themselves have said, they want to make cryptocurrency more approachable for institutional investors and, in turn, their stakeholders, which are merchants and service providers. Now there’s a nice gap that they can all file into, following which there will be a steady drip of resources. The average non-crypto investor might change their opinion on crypto and consider budgeting a part of their portfolio towards digital assets. Bakkt offers the infrastructure for this to happen. The icing on the cake is that new investors will not have to learn how to deal with public and private keys—instead they’ll simply be able to use their brokerage accounts. The result of this is that new investors will have a safer and more accessible way to enter this market, while seasoned cryptocurrency investors will be blessed with a more stable market and increased values in the months to follow. 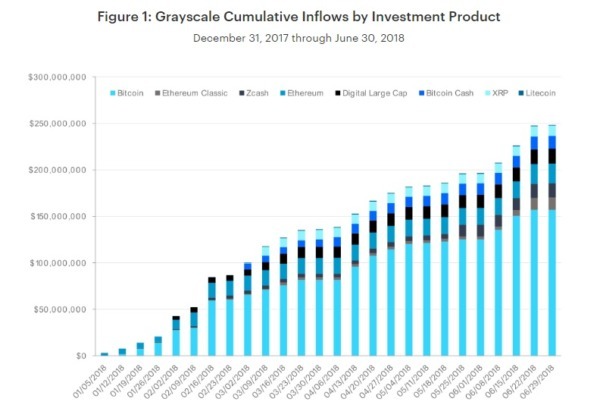 ICE also possesses a level of liquidity far greater than any cryptocurrency exchange, with assets of approximately $85 billion and revenues of $6 billion—a feature even the best cryptocurrency exchanges cannot boast of and could support another bull run and surge in market cap. For all of the claims that blockchain will revolutionize the way the economy works, flag bearers of the crypto revolution overlook the necessities of enterprise adoption, not giving it its rightful due in being able to cement Bitcoin and blockchain’s role as a viable financial instrument. Users, research and funding, and the activity of the market only increase when established players find ways to integrate blockchain into their essential services. 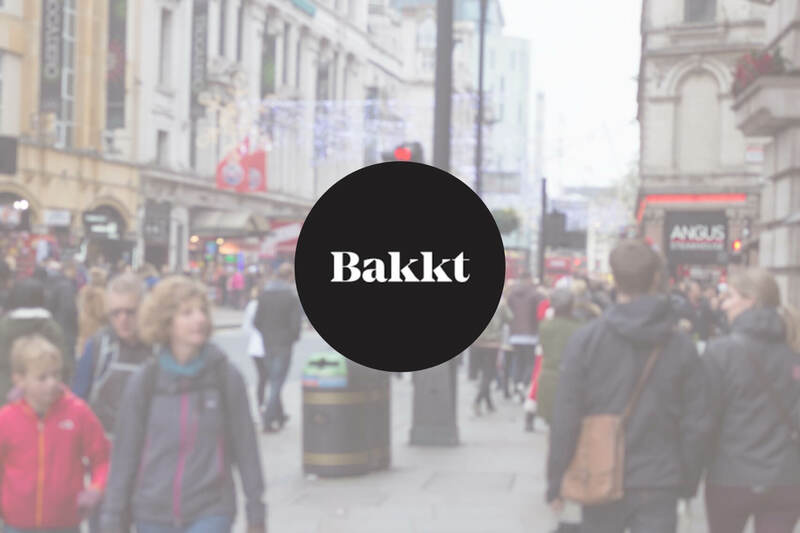 In two months’ time, the Bakkt platform will launch and the market should hope it will bring an influx of common non-tech-savvy investors. That’s exactly what the market needs. Related: Cryptobanks: The Key to Widespread Blockchain Adoption?